바람기가 없는 사람이 있는 거죠. 과학적인 결과를 알 수 있습니다. 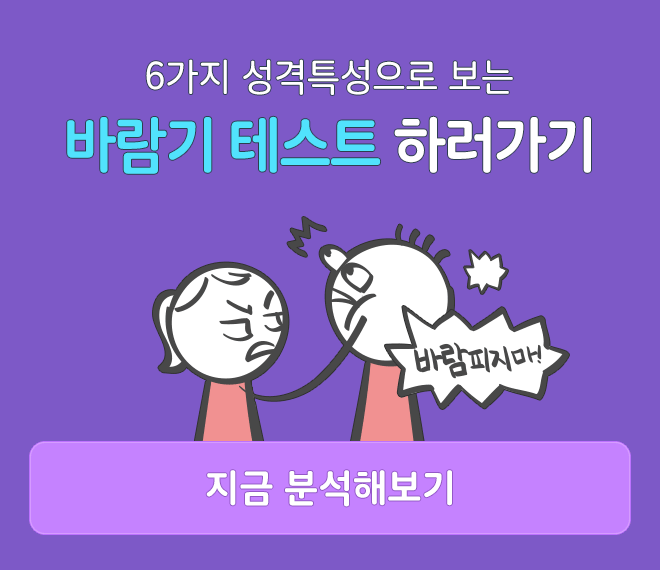 개인적인 특성은 총 6가지가 있습니다. 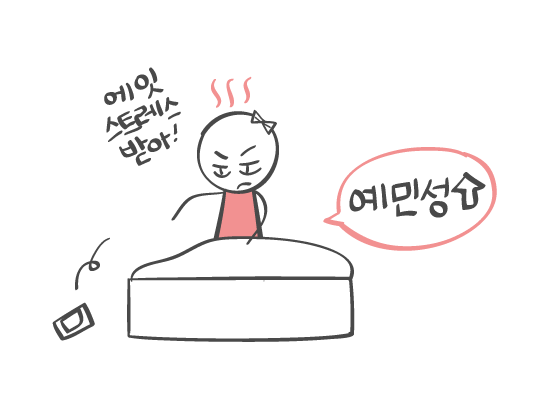 바람기가 높다는 연구 결과가 있습니다. 큰 거부감이 없다는 것이 그 이유죠. 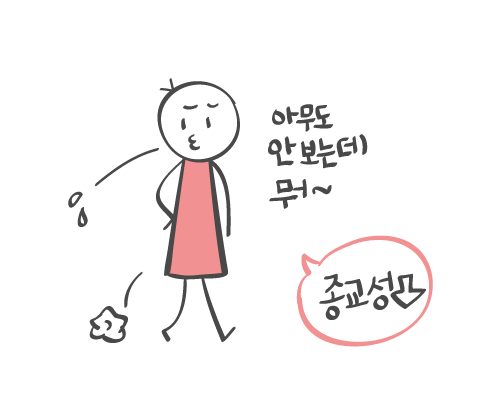 세심한 배려는 잘 못 하는 편이에요. 바람기에 강한 영향력을 주는 특성이에요. 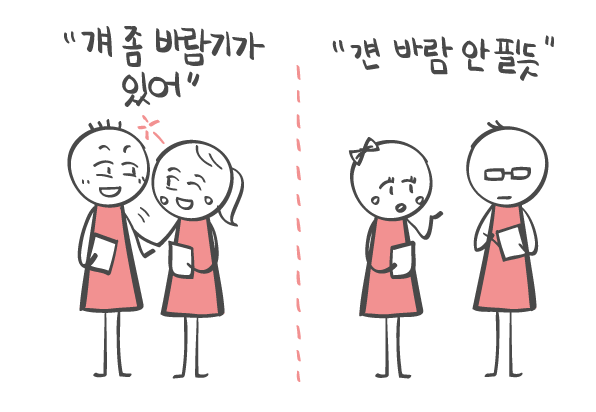 다른 사람보다 잘 지킬 수 있다고 해요. 성실성이 낮은 사람은 그 반대이고요. 잘 마무리하는 능력과도 관련이 있죠. 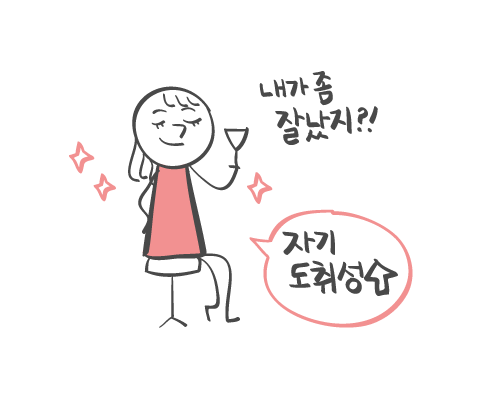 갈등을 겪어야만 하는 상황에 취약합니다. 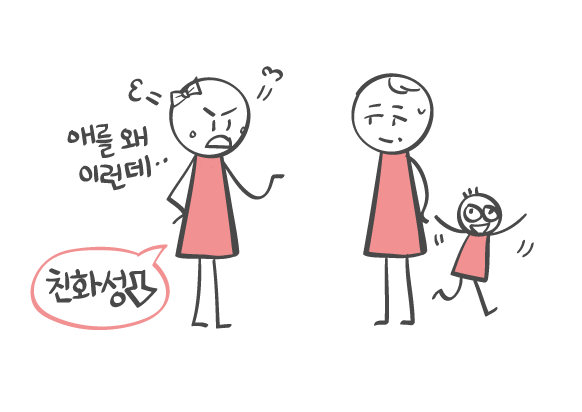 잘난 척한다는 말을 듣기도 해요. 절대 바람을 안 피운다고 말할 수는 없어요. 바람을 예방하는 데에 분명히 도움이 됩니다. 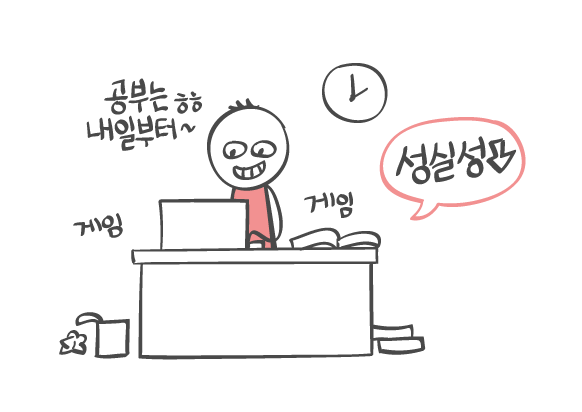 자기 생각만으로 판단하는 건 위험해요. 정확한 값을 알 수 있거든요. 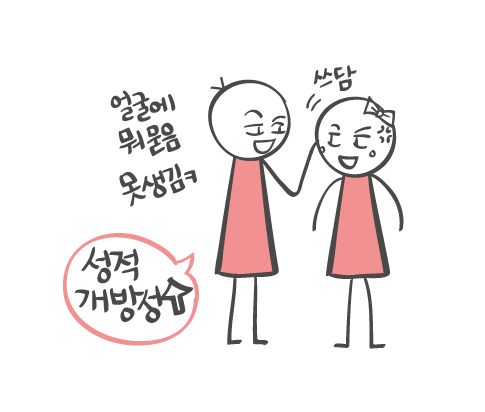 그래서 직접 해볼 수 있는 방법이 있냐구요? * Barta, William D., and Susan M. Kiene. "Motivations for infidelity in heterosexual dating couples: The roles of gender, personality differences, and sociosexual orientation." Journal of Social and Personal Relationships 22.3 (2005): 339-360. * Whisman, Mark A., Kristina Coop Gordon, and Yael Chatav. "Predicting sexual infidelity in a population-based sample of married individuals." Journal of Family Psychology 21.2 (2007): 320. * Burdette, Amy M., et al. "Are there religious variations in marital infidelity?." Journal of Family Issues (2007). * Buss, David M., and Todd K. Shackelford. "Susceptibility to infidelity in the first year of marriage." Journal of Research in Personality 31.2 (1997): 193-221. * Schmitt, David P. "The Big Five related to risky sexual behaviour across 10 world regions: Differential personality associations of sexual promiscuity and relationship infidelity." European Journal of personality 18.4 (2004): 301-319.